Good for them. The Obama administration did the same thing to Gibson that it is now doing to D'Souza and Tea Party groups, using the law to punish its opponents. In 2011, the Department of Justice raided Gibson Guitar facilities in Memphis and Nashville, alleging a violation of the so-called Lacey Act, a law that bans the importation of certain kinds of wildlife, plants and wood. At the time of the raid, Gibson Guitars CEO Henry Juszkiewicz told Hugh Hewitt on his radio show that the feds confiscated tonewood imported from India for the guitar Gibson manufacturers which would result in a cost of $2 to $3 million for his company. At a great expense in legal fees and time, Juszkiewicz fought the federal government tooth and nail. But in August 2012, he settled with the Department of Justice by agreeing to pay a penalty of $300,000 and a $50,000 community service payment to the National Fish and Wildlife Foundation. Martin, which used the same type wood as Gibson with no problems, gave money to Democrats while Gibson gave to Republicans. 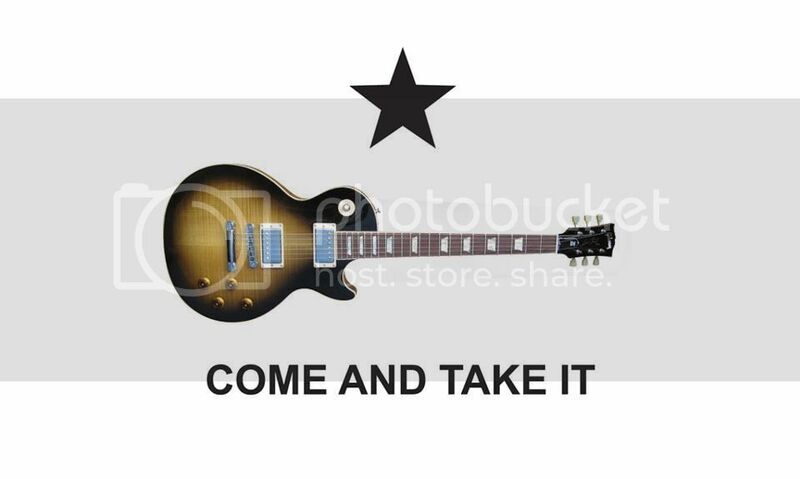 Gibson’s line of those guitars start $1,099 and are topped by a pickguard hot-stamped in gold with the “Government Series” graphic, which is a bald eagle hoisting a Gibson guitar neck. “Each Government Series II Les Paul also includes a genuine piece of Gibson USA history in its solid rosewood fingerboard, which is made from wood returned to Gibson by the US government after the resolution,” the website states.